Akin Faminu: The Men's Style Blogger And Medical Student. 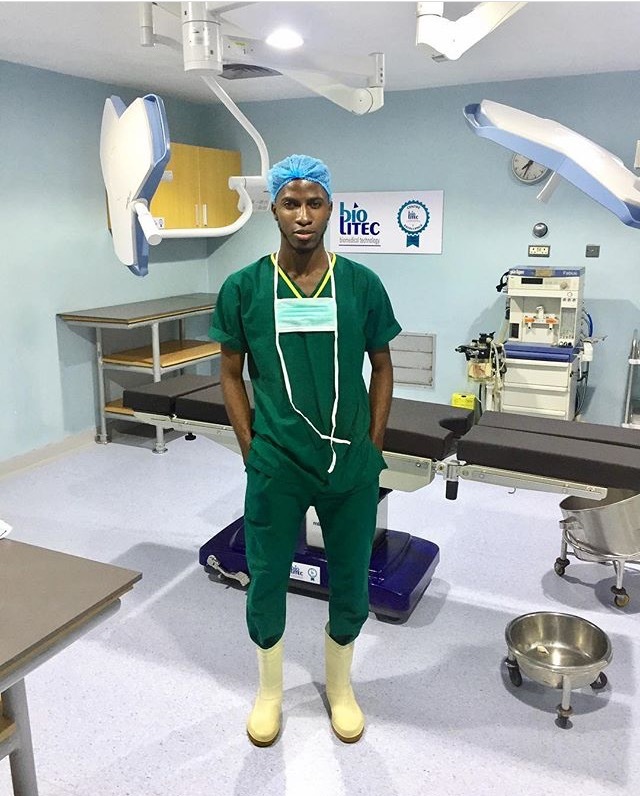 Akin Faminu: The Men’s Style Blogger And Medical Student. One phrase we constantly hear is, never judge a book by its cover. Akin Faminu is a reflection of the meaning of this phrase. On the surface, Akin Faminu is a men’s style blogger, known for breaking our feeds with his unconventional style and making the ordinary extraordinary, but underneath, He is much more than that. What strikes you first about him is that he is a medical student of the University of Lagos, Akoka. For someone who is strongly science inclined, Akin’s passion for fashion and arts is what stands out. He shows us that our dreams do not have to be in the same field, wherever our passions lie, we should follow. Akin balances his dreams perfectly, killing it as a fashion enthusiast and a medical student as well. Akin was born and raised in Lagos, in a family of four, with two brothers. He’s been in the sciences since secondary school and it was no surprise when he proceeded to study medicine at the university but this decision didn’t overwhelm his passion for fashion and creativity which he describes as undying. Akin has been a fashion blogger for over four years, and being a blogger is more than just a hobby or side hustle for Akin. It is a representation of the man that he is, a documentation of his visions as reality. His blog, akinfaminu.com, talks about his personal fashion journey which he describes as dapper and detailed because he pays attention to detail. Blogging is a creative process just like every other aspect of fashion for Akin. Akin was inspired to start blogging through art. He used to draw and paint. The knowledge from art opened his mind to help inspire the originality of his style. Blogging for Akin never gets boring and giving this up anytime soon appears to be an impossibility for him. 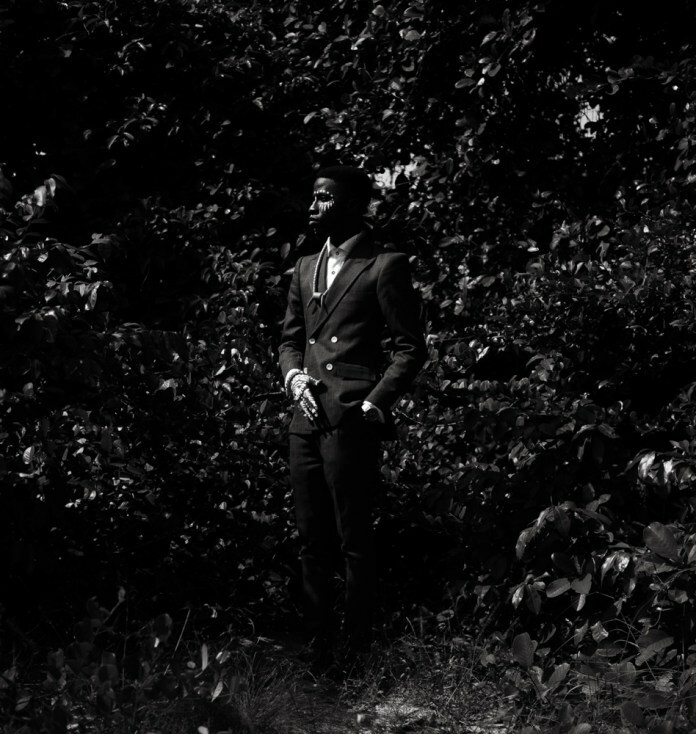 Akin describes his style as dapper, detailed and versatile and this accurately captures his style. He can pull off anything and make a statement while doing so. He takes basic everyday looks and turns them into jaw dropping results, down to the littlest details. For Akin, before you meet someone, your style meets them. 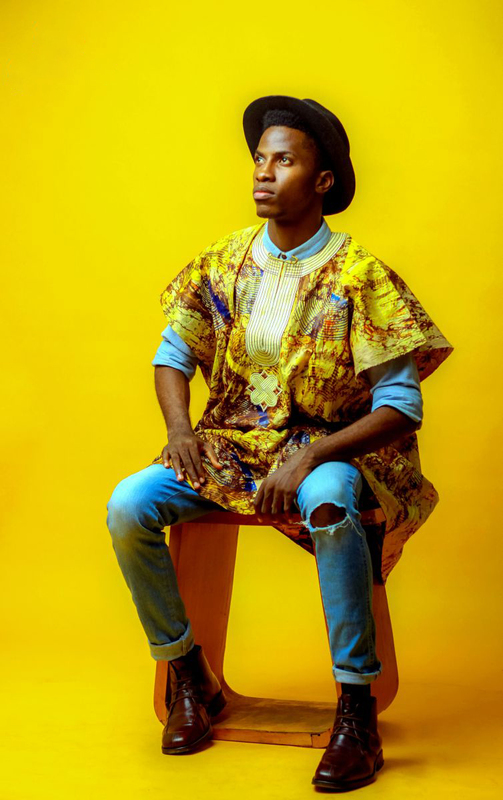 Akin’s love for colors, prints and patterns, the influence of art in his style and his amazing presentation skills have earned him features on Vogue Italia, CNN Africa, a picture of him in the recent YouTube You Fashion campaign, amongst others. He is definitely changing the game for men’s fashion in the Nigerian industry and has risen to become a key fashion influencer in the industry. What’s a fashion event without Akin Faminu? School isn’t a defining factor for Akin’s work. Fashion (and blogging) is a continuous process and part of his life so there’s no “after-school” plan for him, there’s only a plan. He also believes originality and staying true to himself are the guiding principles for him. Moreover, from the work he has put out we clearly see that the best thing you can do is stay true to who you are and everything else will follow. In conclusion, Akin Faminu is a face we definitely want to see more and we know that with time, he will only get better at breaking boundaries in the fashion industry. Ona Akinde is a literature and arts enthusiast with a great love for words and the powers they possess. She is a freelance writer, editor and content developer. She runs a personal blog, www.conversationsofmymind.wordpress.com and is based in Lagos, Nigeria.